Phil Ivey has just won his eighth World Series of Poker bracelet in Event #37 ($3,000 H.O.R.S.E.) after besting Bill Chen in heads up play. With his victory tonight in the $3k HORSE event, Phil Ivey is now tied with Erik Seidel on the all-time World Series of Poker bracelet list. Ivey was dangerously short-stacked multiple times during the final day of play on Monday, but he somehow managed to fight his way back each and every time. After eliminating John Juanda in third place, Bill Chen had a commanding 3.3 million to 1.0 million chip lead heading into heads up play. Things actually got worse for Ivey from there, as he dipped as low as 750k before fighting his way back. In addition to securing his eighth World Series of Poker bracelet, Ivey also took home just under $330k with his victory. This latest result for Ivey puts him above $13 million in all time tournament cashes, furthering distancing himself from Daniel Negreanu ($12,633,218) and Jamie Gold ($12,226,061) on the all time money list. 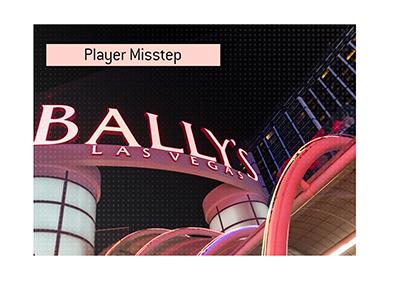 Phil Ivey has been on an absolute tear at the World Series of Poker over the past couple of years. In 2009, Ivey won two bracelets ($2,500 No-Limit 2-7 Draw Lowball and $2,500 Omaha Hi/Lo / 7 Card Stud Hi/Lo) and finished in seventh place in the main event. 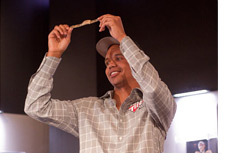 In 2010, Ivey has won one bracelet ($3,000 HORSE) and cashed in a total of four events. 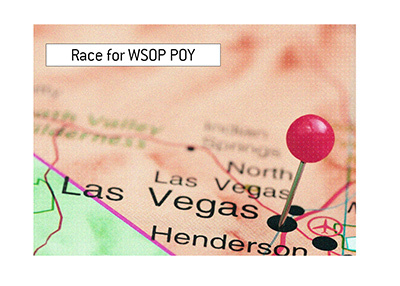 Interesting note - none of Phil Ivey�s eight World Series of Poker bracelets have come in Hold�em events. In addition to the bracelet and $330k first place prize, Ivey will also collect a small fortune from bracelet prop bets as a result of his win tonight. Not only that, but Ivey will also move closer to collecting on a massive $5 million bet with Howard Lederer (Lederer will reportedly pay Ivey $5 million if Ivey can win two bracelets by the end of next year). Ivey likes to bet and bet big, so you can be sure that he will take home millions of dollars in side bets as a result of his victory tonight. Since June of 2009, Phil Ivey has cashed for about $2.6 million in �live� tournaments and an additional $8 million+ in online cash games. 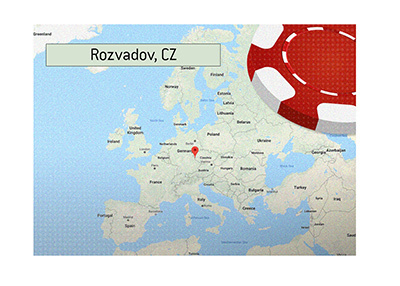 That�s over $10 million in just 13 months, and we aren�t even counting any live cash game or prop bet earnings (which are surely substantial). One thing is for sure - it�s good to be Phil Ivey.